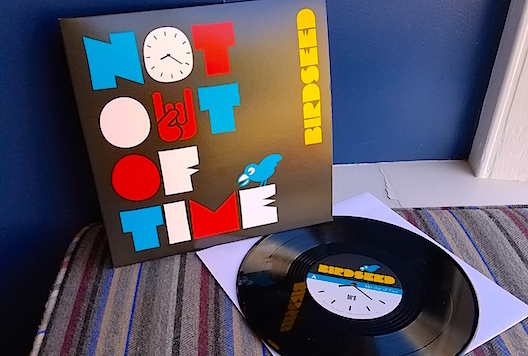 Bird Records is proud to present the NOT OUT OF TIME EP, a 10″ limited-edition vinyl and digital release from BIRDSEED, an American rock band with a classic Fleetwood Mac-meets-Wilco sound. This new release will be available worldwide online and in stores August 4, 2017, and features some amazing players and solid, compelling songs that are the manifestation of many hours of hard work and drive. 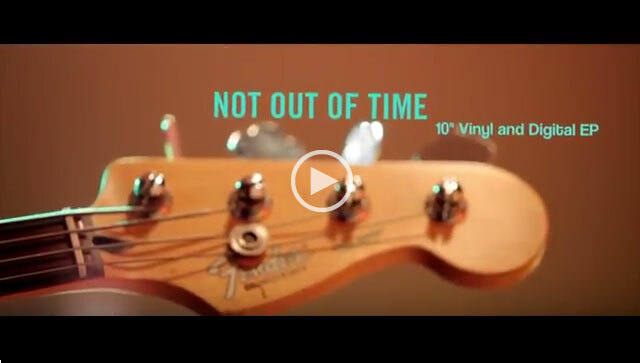 Starting as a group of ordinary moms and dads chasing a teenage dream, BIRDSEED was formed by a group of parents whose children were studying together at the Bird School of Music. Their songs address adult angst, lost loves, perseverance through pain, and the transcendent power of music.